uses high-grade Sponge, more fit for your facial outline when you wear it. 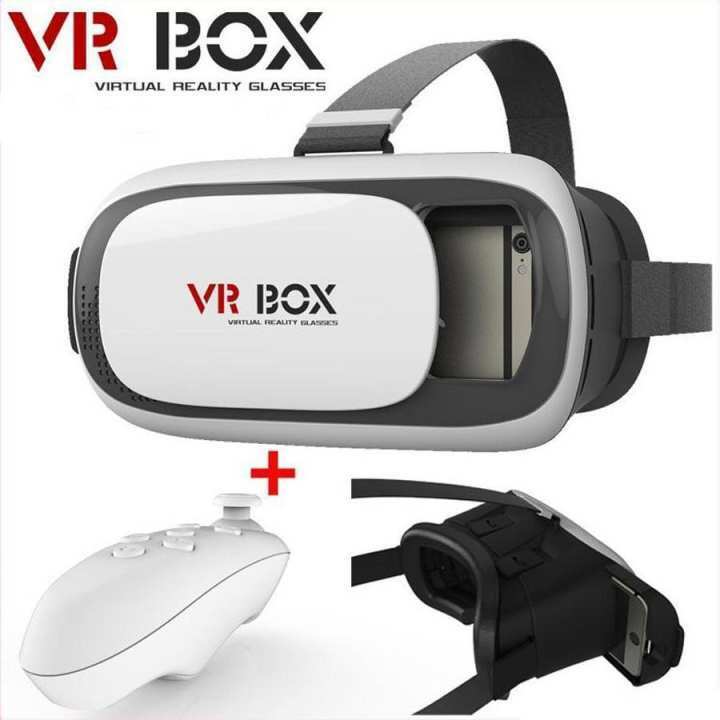 Virtual Reality Box With Remote its new arrival with cheapest price. 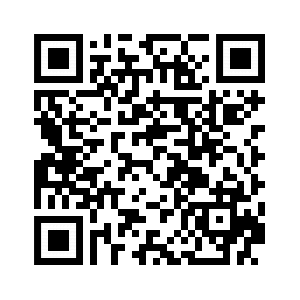 look at the left-right 3 D film (Support Android and apple Phones). Support the screen size of the Smart Phones (3.5 ~ 6.inch). It's does worth for that price see the review in MW Tech on YouTube.